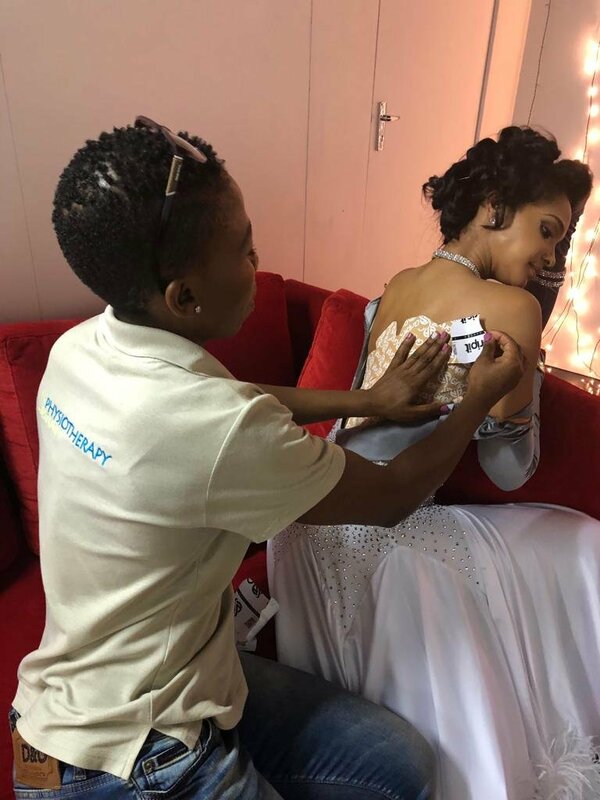 Liesl Laurie and her partner, Ryan Hammond, stunned viewers with a beautiful Waltz on 'Dancing with the Stars South Africa' on Sunday, even though Liesl was not at 100%. 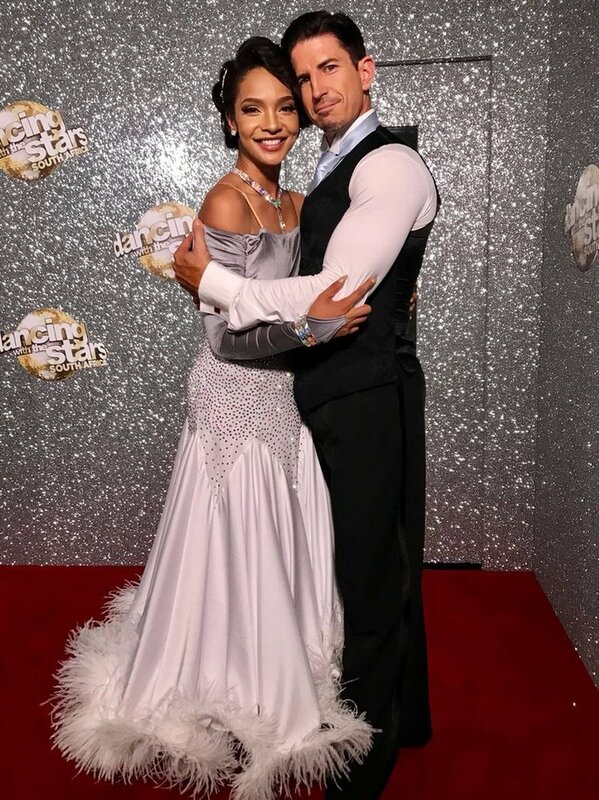 South Africans were glued to their television screens on Sunday night as some of the country's favourite celebrities took to the dance floor on 'Dancing with the Stars South Africa'. Our very own Liesl Laurie and her partner Ryan Hammond took our breath away with a stunning Waltz routine. More so, Laurie danced her full routine with a cracked rib. Not only did Liesl and Ryan have all your support, Martin, Elma, and Gerda were front and centre, cheering for them too! WATCH: Liesl Laurie's dance partner proposes!